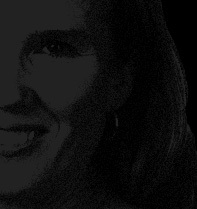 Ms. Carman uses interviews, oral history techniques and photographs to raise awareness regarding social issues and show that well-conceived programs can make a difference. 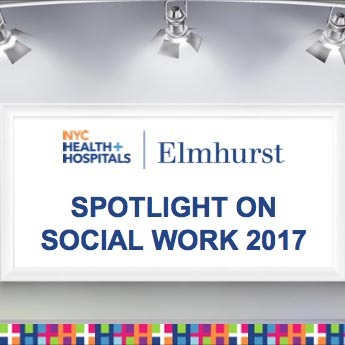 This slide show celebrating the profession of social work combines portraits and quotes from staff at Elmhurst Hospital Center in Queens, New York. When I Was Six is a public exhibit that uses oral histories and photographs to explore violence in the early lives of homeless women. This project, co-produced with Jeffrey Alan Jones, highlights the work of Sexual Assault Forensic Examiners at the Queens Health Network. Families from Bronx, NY and rural Alabama profiled, along with the programs that provided assistance. This photo-essay explores the lives of three preschoolers participating in the ‘Kidstart’ program. Interviews with former workers at the Exeter Manufacturing Company in New Hampshire, along with photographs by Larry Maglott and an annotated history of the mill.